This classic Camelbak Eddy water bottle has the patented bite valve which makes it easy to drink without tilting back your head. 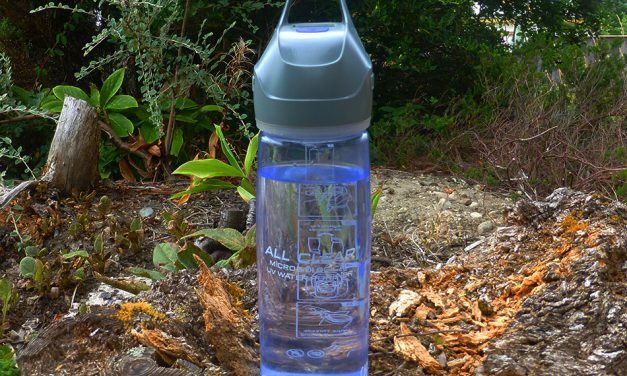 This is the easiest way to have water with you wherever you go. The BPA free bottles come in lots of great colors too. 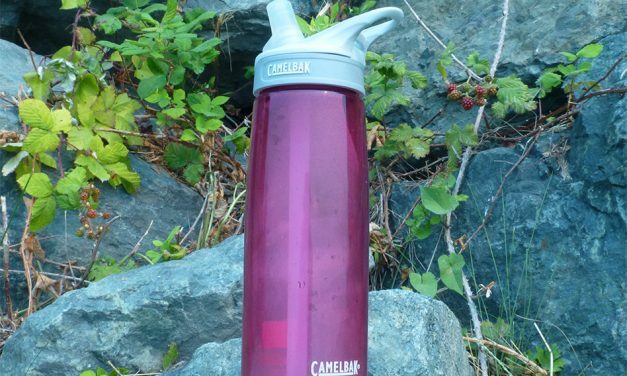 The Eddy Water Bottle by Camelbak is a classic. The bite valve makes it easy drink water without having to tip up the bottle. This version is even better because it is a double walled bottle, so no condensation. It keeps our drinks colder too. I thought a waterproof case for my iPhone was a great idea. 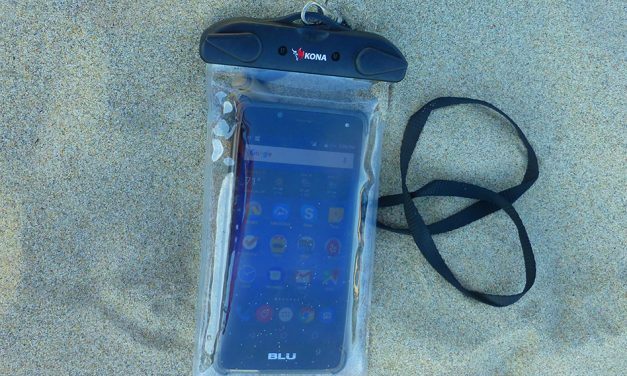 Now when we go to the beach or snorkeling, I can take my iPhone with me into the water. I can also take my ID, Credit Cards and some cash-there’s room. We have been snorkeling and it felt like we were receiving small electric shocks. 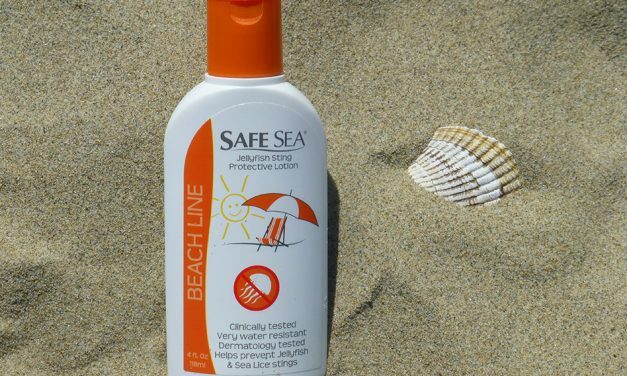 We learned that in some places, tiny jellyfish larvae, which are invisible, can sting you. We hated it! This amazing product protects from stings. Laurie found this snorkel set to be perfect for our snorkel trips in Hawaii. She likes the fins because they are short and easy to pack, and easier to walk in. The mask and snorkel both work well and the set is a bargain too. 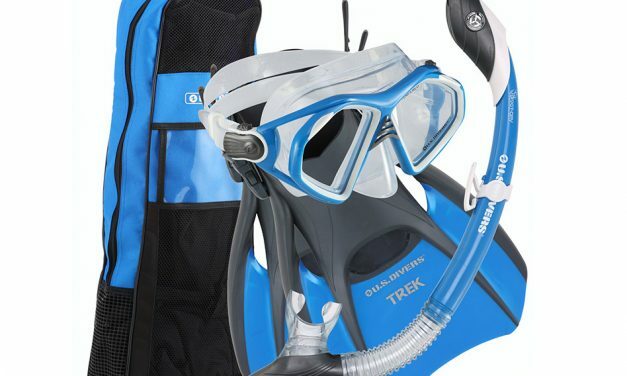 This complete snorkel set includes quality products at low cost. This is the set that Neil purchased and he still uses some of it’s components. The fins are the short style and so are perfect for travelers. The snorkel can be used to dive and the mask has a glass view port. 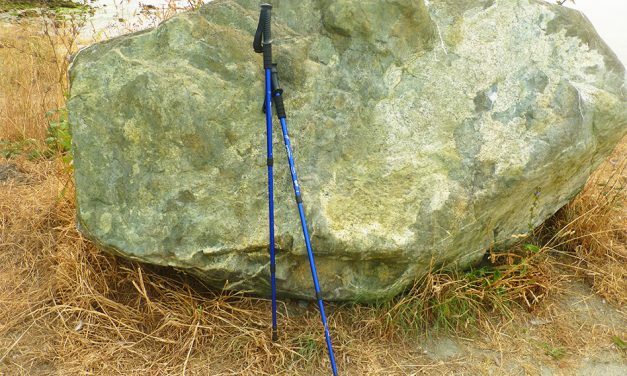 Best Value in hiking poles we have found. You can easily pay 5X more for hiking staffs with this quality. They have given us extra security from the mountains to the beach and are sturdy, practical and have tons of great features. Highly recommended! We take this travel pack everywhere. It folds up and can be kept in a pocket or purse until needed. It holds a lot! 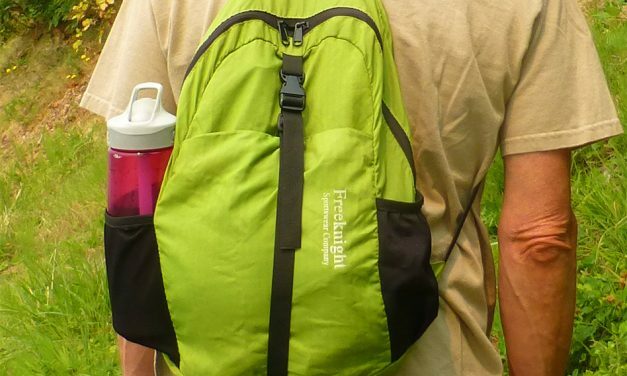 We use it to carry our stuff around town and on hikes and outings. It helps keep our stuff dry too. This water bottle is a great alternative to the classic Camelbak Eddy water bottle. With no bite valve, you have to tip the bottle up to drink. 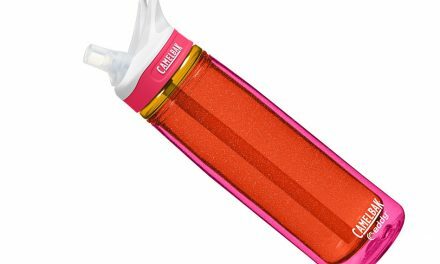 The advantage of this bottle is that it is completely leak proof, is insulated and holds more. 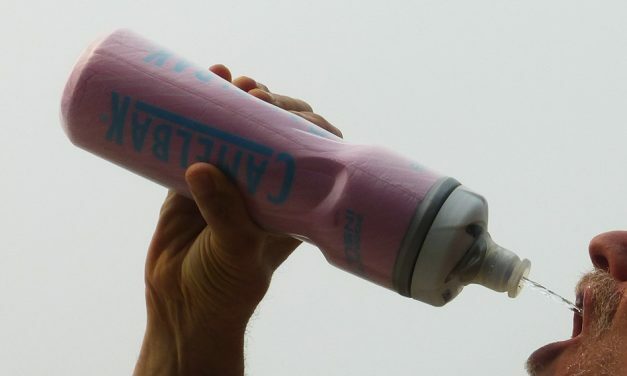 The jet valve is a unique update to water bottle technology. This brilliant device creates safe drinking water from any water source in 60 seconds. We wouldn’t travel to a foreign country with potentially unsafe water without it. If we are unsure of the quality of the water, we sanitize it!